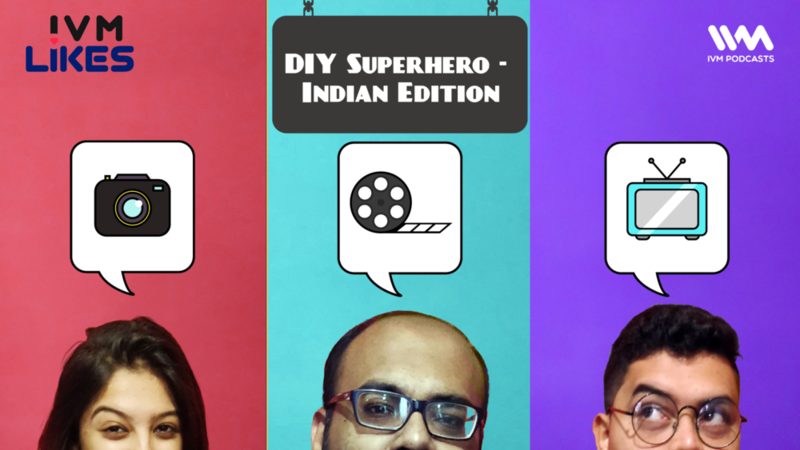 IVM staffers, Priyanka, Navin and Abbas recommend an Instagram page, television series and a film respectively and in the second half, inspired by Black Panther's African flavour, the three of them speculate what a superhero film merging with Indian traditions would look like. Ep. 59: Don't Naag Me!